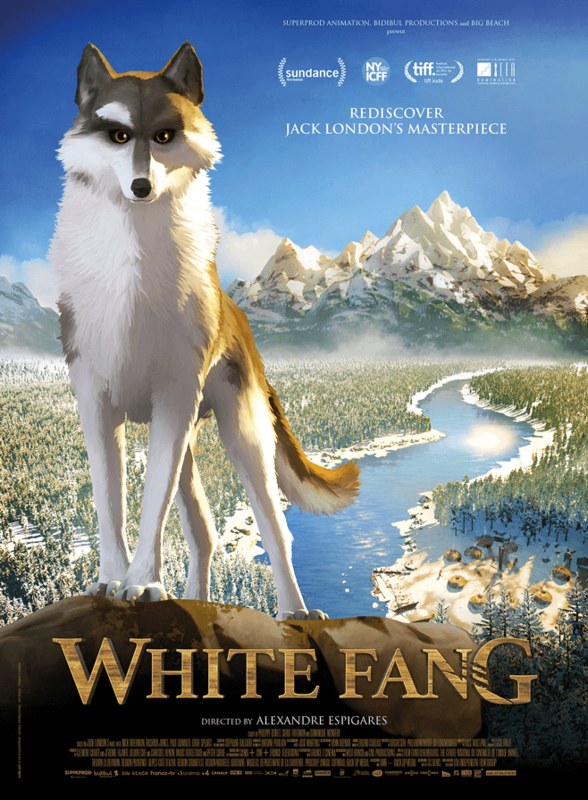 An updated reimagining of Jack London’s classic novel, this thrilling tale of kindness, survival and the twin majesties of the animal kingdom and mankind traces the loving and magnificent hero White Fang, whose intense curiosity leads him on the adventure of a lifetime. Directed by Academy Award Nominee Alexandre Espigares and inspired by the famous novel by Jack London, White Fang is a story about redemption or how a wolfhound caught in a spiral of violence, becomes, in spite of himself, a legend dreaded and feared to then return to his true nature guided by a couple of humans. 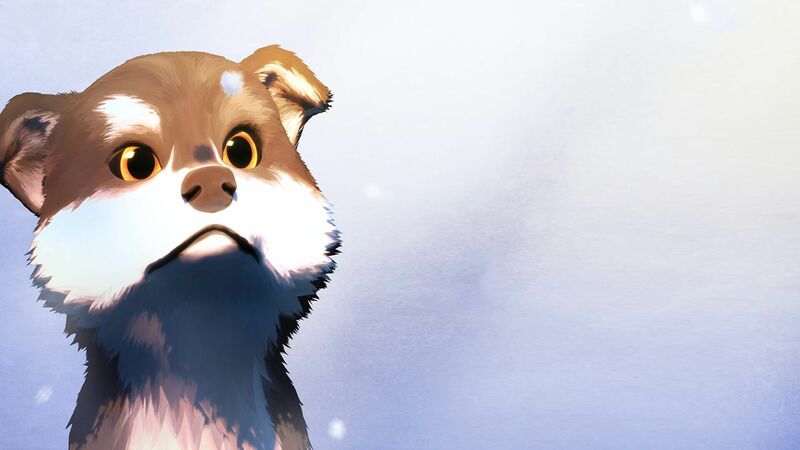 Half-wolf from his father and half-dog from his mother, the life of White-Fang is finely tuned into the laws of nature from an early age. The disappearance of his father and the famine that follows, teaches him the uncertainties of existence. As a wolf-cub, he is brought face to face with the grandeur and danger of Mother Nature that he learns to master step by step. 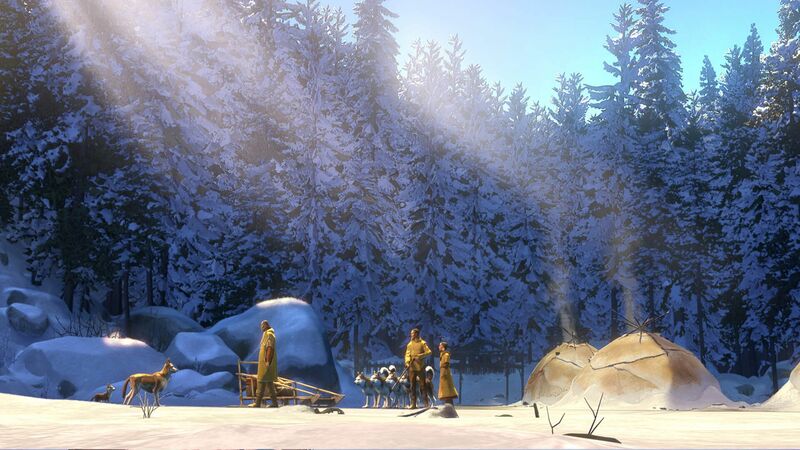 Meeting a Native American tribe opens the door of a new world that White Fang quickly adapts to. The world of men, nonetheless, holds for White Fang a danger more insidious than anything he has ever experienced in the Great North. His adoption launches a rampage of jealousy and vindictiveness from the other dogs of the tribe. This rejection and hatred will forever mark White Fang. Later, civilisation and its vices take hold of White Fang when his Native American master sales him to a greedy and despicable white man. His new owner abuses White Fang to increase and fuel the dog’s rage prior to dog fights that he secretly organizes. 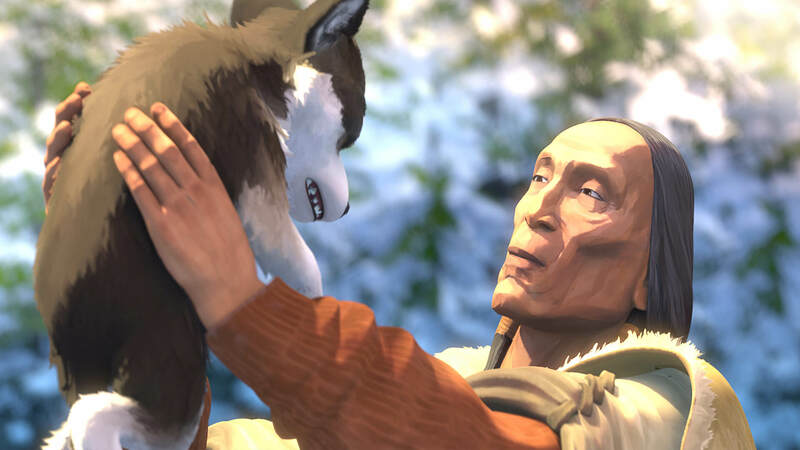 Kill or be killed, now White Fang must unleash his anger against his victims for his own survival. White Fang will owe his salvation to a man of integrity who will provide him the opportunity to prove his loyalty and his real nature. Developed with the support of Film Fund Luxemburg, Cofinova Développement Puissance 5, Devanim (a Back Up Films fund), the CNC and PROCIREP-ANGOA. Produced with the support of Film Fund Luxemburg, Région Provence Alpes Côte d’Azur, Région Lorraine, Région Poitou Charentes, Département de la Charente, Région Alsace, Région La Réunion. The audience will love it so very much (…) Such a standout ! Thrilling moments that are strong life lessons for kids, and will certainly keep the attention of adults as well. 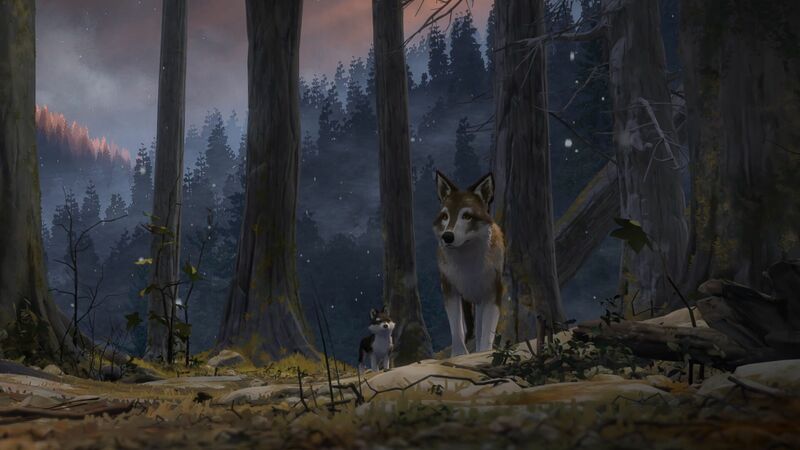 The animated adaptation of Jack London’s wolf tale has crowd-pleaser written all over it. A gorgeous computer animated version of the Jack London novel. If you think you are too old for this man/beast tale, think again.